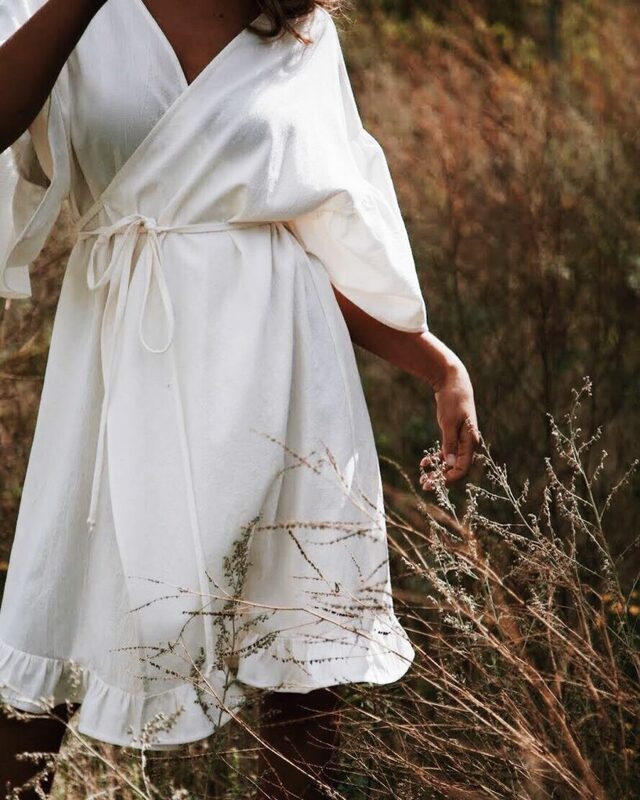 Made In America Brand Hackwith Design House strives to create plus size pieces that are unique and instantly classic, that’s why we think they are a designer that you oughta know! We found this collection that can easily take you from fall to spring with confident, comfortable, and cute basics. The Tie Dress is available up to size +4 (26-28) at HackwithDesignHouse.com. American designers Lisa Hackwith and Erin Husted are bringing love and light into some easily adjustable, timeless pieces. Hackwith Design House began with the goal of making long-lasting and versatile clothing that is as unique as its wearer. The brand is designed, created, and manufactured in-house in a Minnesota studio. They actually began in 2013 with just one limited-edition design and to this day, the HDH team of nine continues to release a limited edition design every week. Anddddd, in an effort to reduce waste, many of the items are made after they are ordered. So basically, with HDH you don’t have to worry about ending up on anybody’s #BishStoleMyLook list. Hackwith Design House took the idea that women’s bodies are as diverse as their skills, talents, and accomplishments and ran with it, creating ADH Plus. The plus line features the HDH core collection, swimwear, basics, and outerwear; real, everyday looks for real women. The Wrap Top and bottom are available up to size +4.5 (28) at HackwithDesignHouse.com. You can literally feel the love and care that is put into each piece of clothing. So if you are looking for a closet that can create the perfect work/life balance through simple and clean aesthetic, quality fabrics, and impeccable attention to detail, you have definitely found a winner! 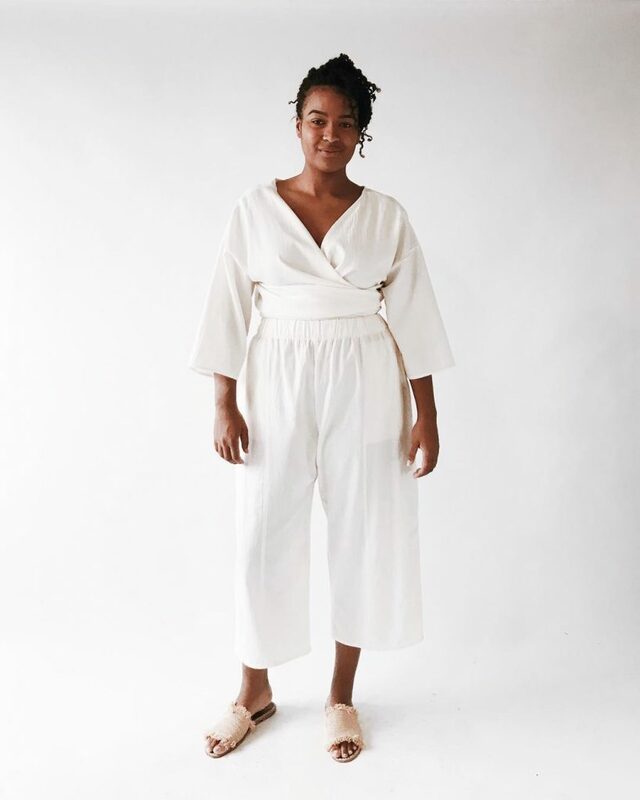 With sizes ranging from 14 – 28 (or 1 – 4+) you are sure to find anything from a cute and comfy basic smock dress that you can easily dress up for colder weather, to a fun and flirty reversible wrap jumpsuit made with super breathable material. Woot! I don’t know about you all but I love designers that think completely about their customers. 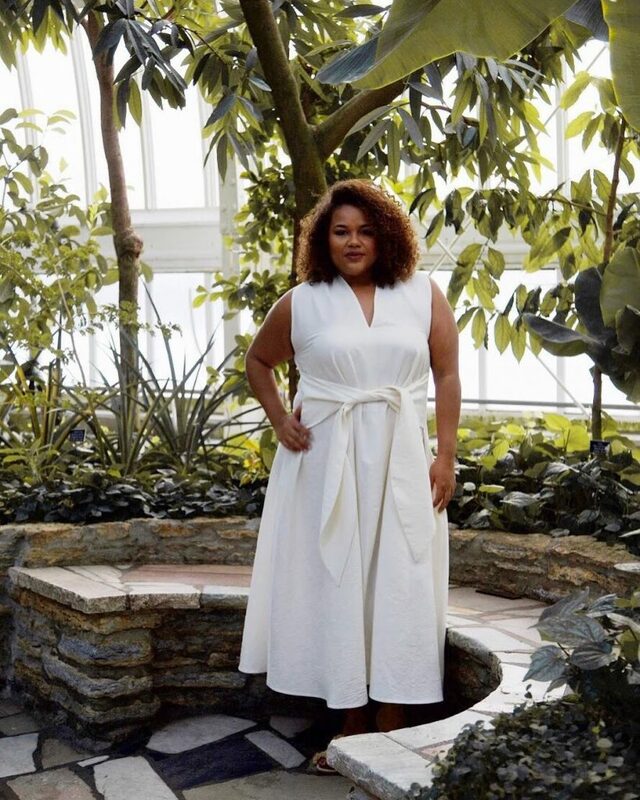 HDH wants us to look and feel fabulous in their designs, but they go a little further, giving us plus size women access to fashion that is well made and both current and timeless. They create comfortable ‘made to order’ pieces that are meant to inspire confidence and be worn and worn and worn some more! This is precisely why we believe you oughta know Hackwith Design House! Are you a fan of HDH? Will you be checking out their online store and becoming a fan? Which timeless pieces spoke to you the most? Are You a Music Lover? These Festivals Are On Our Wish List! 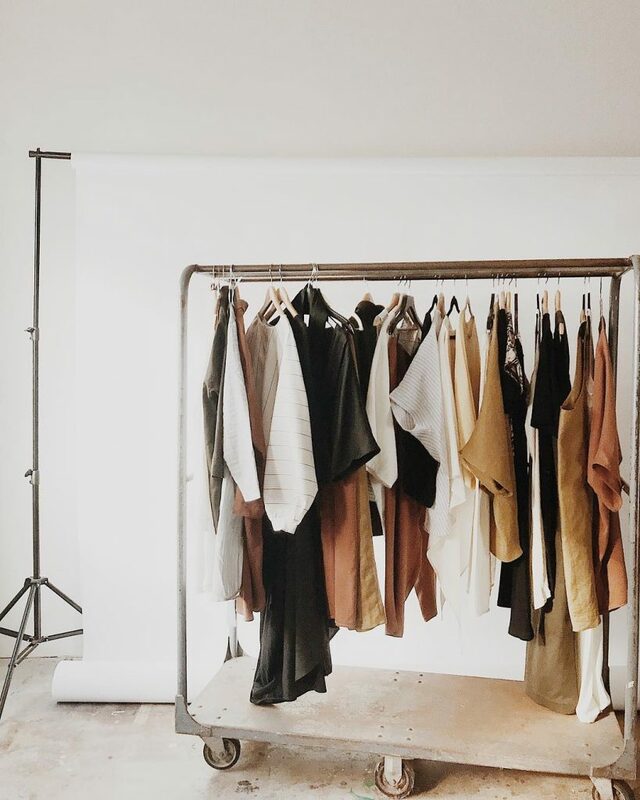 First Look: LA Vibes with the Youtheary Khmer Fall Collection!